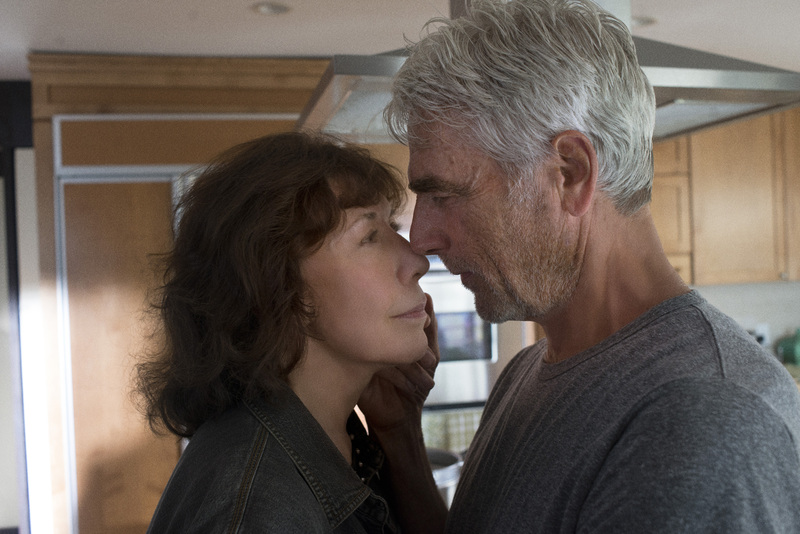 (l-r) Lily Tomlin and Sam Elliott stars in GRANDMA. ©Sony Pictures Classics. CR: Glen Wilson. 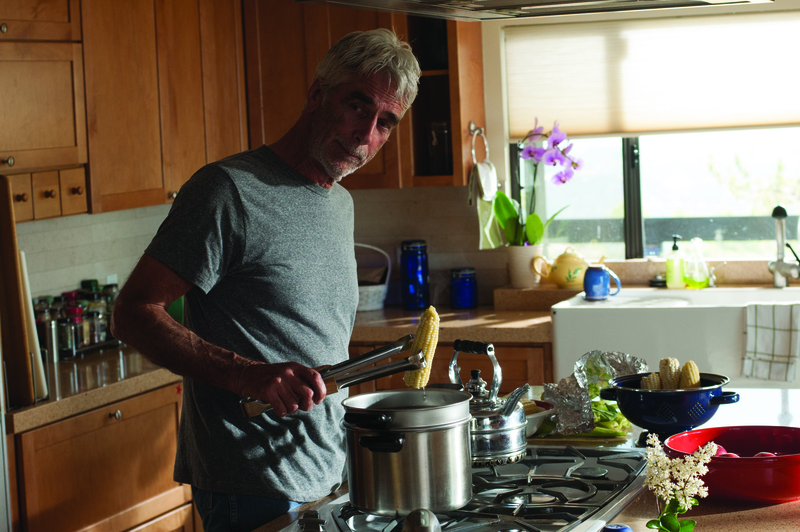 Sam Elliott stars in GRANDMA. 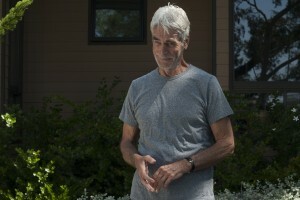 ©Sony Pictures Classics. CR: Glen Wilson.